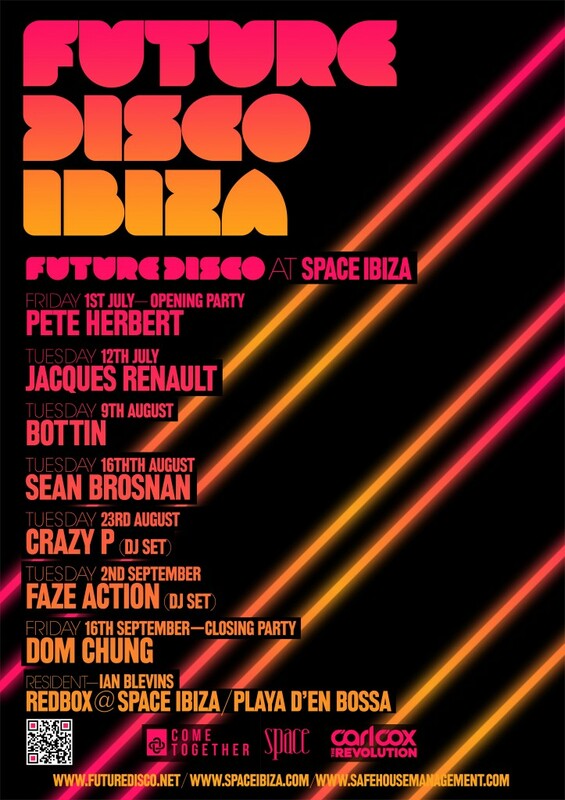 Ill be back as resident for Future Disco for a second summer. Instead of being contained to Carl Cox, Future Disco will also be appearing at Come Together, which has been moved to the Friday night. 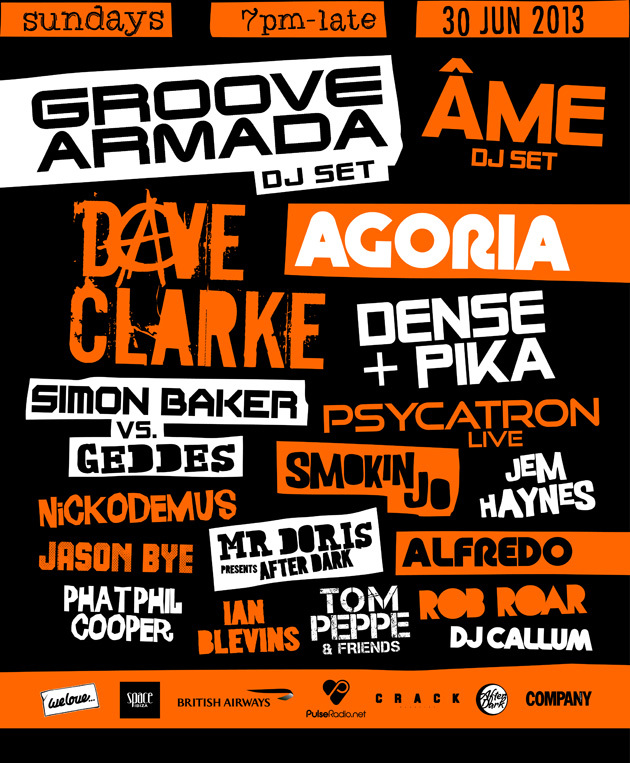 As well as having DJ’s such as Faze Action and Jacque Renault, expect a host of new additions to this years line up.